Tonight on The Upstate Soundscape we will continue our look back at 2011 by taking a listen to the releases that have been reviewed by our writers over the past week, including Grasshopper’s Miles in the Sky, Bad Drone Media’s Glossy Eyes, Vol. 1, SlowPitch’s REPLCMNT and more. You can catch up with the reviews by scrolling down and checking out the reviews from the past week. 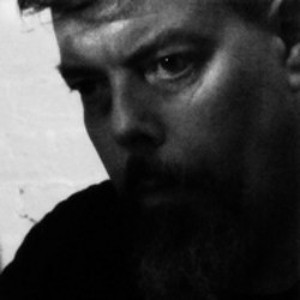 We will also pay tribute to Richard Lainhart, a renowned experimental composer with Upstate ties. The Albany University alumni died on December 30 after complications arose following a surgical procedure to remove intestinal cancer. We’ll hear a recording of Richard performing live in Nyack, New York this past February. This entry was posted on Wednesday, January 4th, 2012 at 5:46 PM	and tagged with bad drone media, grasshopper, richard lainhart, slowpitch and posted in preview. You can follow any responses to this entry through the RSS 2.0 feed.